[Hajj videos] Download videos on the meaning, understanding, performing, wisdom, benefits of the islamic pilgrimage "Hajj"
EVERYTHING You Wanted To Know About Hajj! You Will NEVER Find A Series Like This In Your Life! All From Qur'an And Sunnah! This is the second session of four. 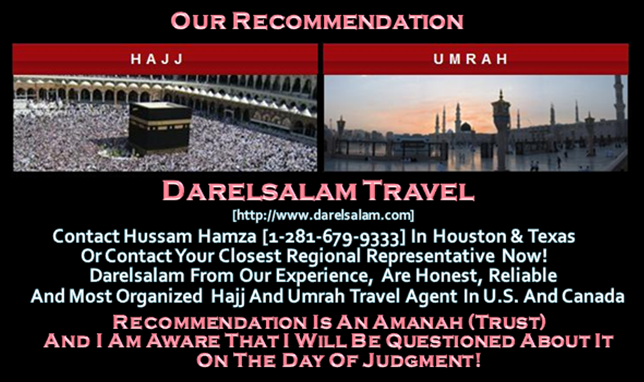 It will give you an in depth understanding on how to perform the Journey of Hajj. This is the third session of four. 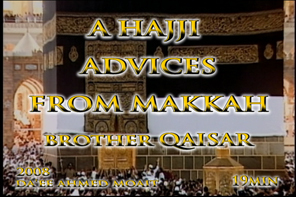 In this session you will be shown the benefits and wisdom of hajj from stories related to hajj. If you thought that the journey of hajj ends after you leave makkah, guess again. Find out how the journey continues in the last instalment in the hajj series, "After Hajj". 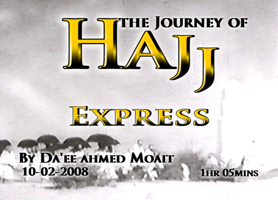 Hajj Express is just a quick 1hr only. To prepare your soul and allow you to perform the ritual of hajj with meaning and understanding which will help you to be able to perform it with manner, humbleness & humility. To insha Allah give you the "Accepted Hajj". Please Must watch! 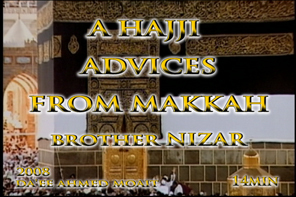 Advice to every sincere person who want to do accepted Hajj!